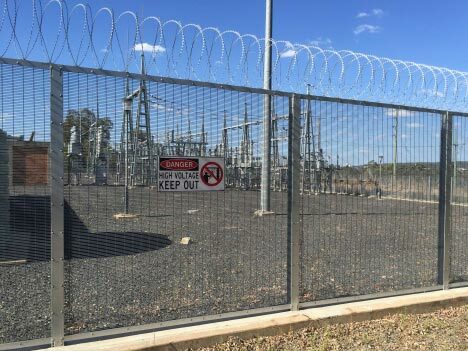 Gryffin Tigertape™ is the original and only Australian designed and made barbed tape, generically referred to as razor wire. 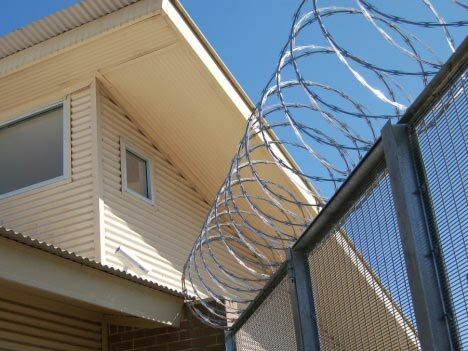 Our Tigertape™ products offer high security for all types of facilities: Short Barb for commercial applications, and Long Barb for correctional applications. Tigertape™ Short Barb is made of continuous galvanized strip with four barbs cold clenched around a high tensile galvanized spring steel core wire. Options include Tigertape™ Single (a continuous helical coil), Tigertape™ Concertina (loops of single coil clipped together), and Tigertape™ Flat (individual clipped loops). 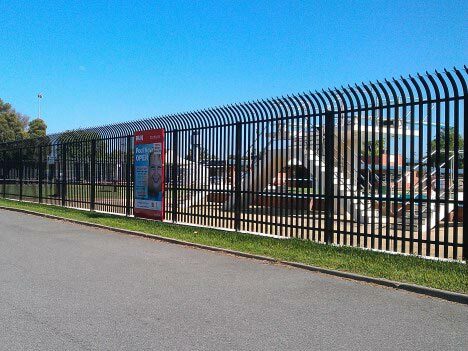 Tigertape™ Long Barb is manufactured from 301 austenitic stainless steel strip which is hardened to withstand the harshest climatic conditions. The strip is cold clenched around a high tensile galvanized spring steel core wire. 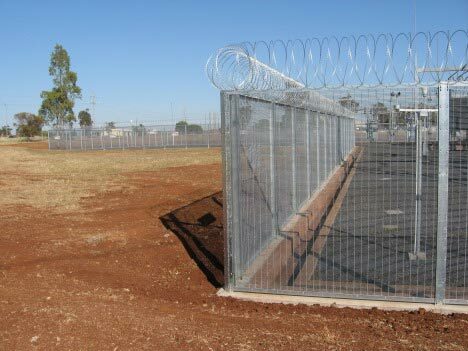 Tigertape™ Long Barb is designed specifically for correctional facilities to present absolute maximum security. 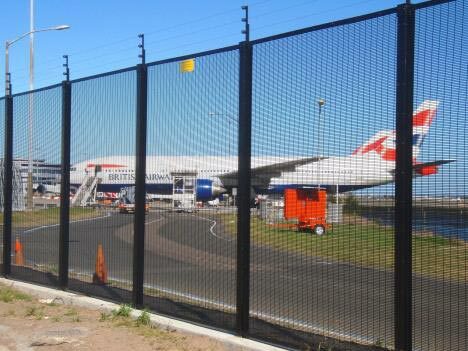 Ideal for commercial applications, to harden up fence and gate tops, from chain link to Palisade and Gryffin 358 Welded Mesh fence systems. 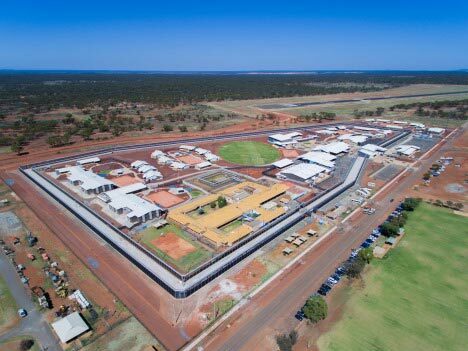 For over 30 years deployed to most if not all Correctional facilities across Australia and to some sites across Australasia.